The Buyer Inspections are performed at the request of the prospective purchaser of a home. Learn more about Home Inspections here. The Seller Inspection can provide a homeowner with information on possible problems with their home prior to listing the property for sale. 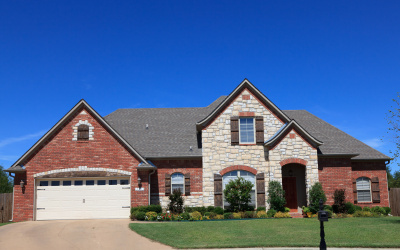 The Home Checkup Inspection is for the homeowner who would like to keep their property in good condition. The Home Checkup Plan is a three year plan for annual checkups. Request a Home Inspection or Checkup today!